This item includes ONLY the CNC Machined M90 Plenum Bottom Plate (S130003A). 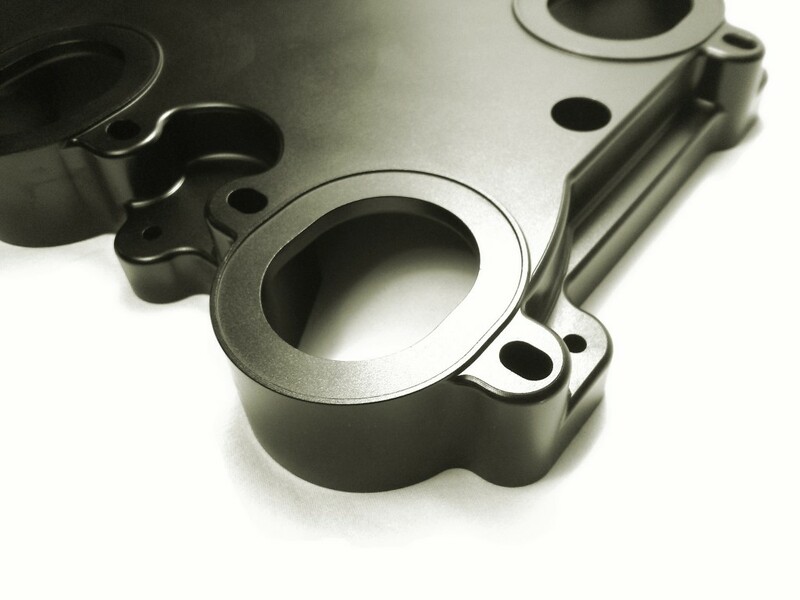 This part is precision CNC machined from 6061-T6 aluminum, surface treated, and black anodized. 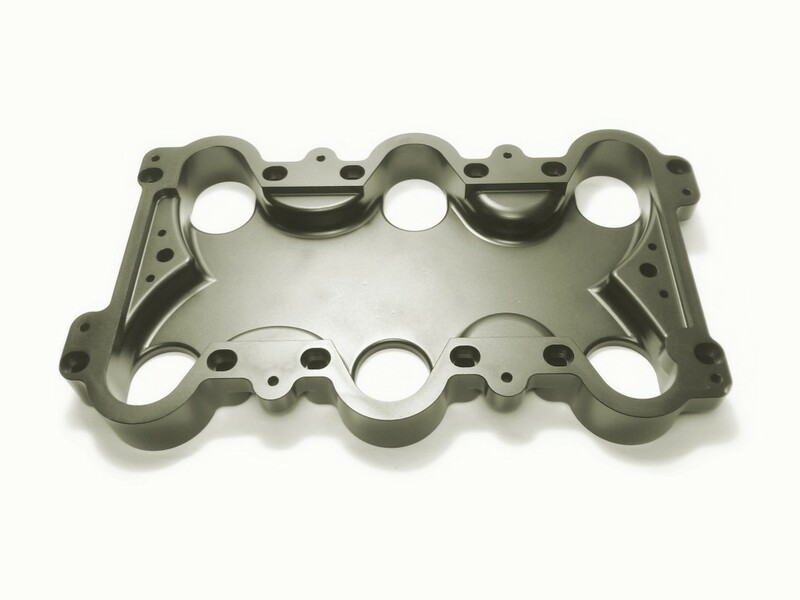 This product is to be used in conjunction with the CNC machined CNC Machined M90 Plenum Top Plate (S130002A) and can be used to mount the Eaton M90 superchargers (compatibility list below) to the Ford 4.0L SOHC V6 Cologne engine.